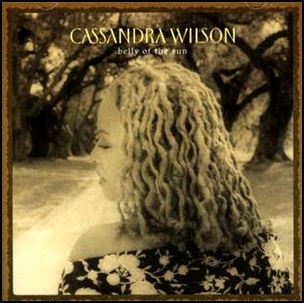 On February 26, 2002, “Blue Note” label released “Belly of the Sun”, the 13th Cassandra Wilson album. 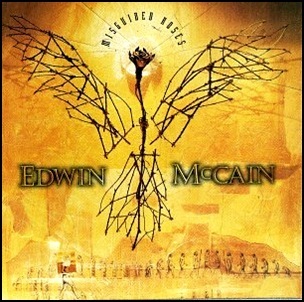 It was recorded in 2001, in the Clarksdale, Mississippi train station, and was produced by Cassandra Wilson. 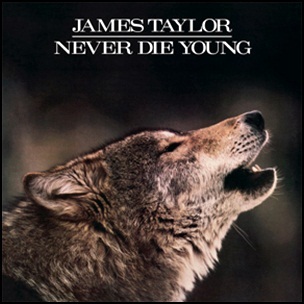 In January 1988, “Columbia / Legacy” label released “Never Die Young”, the twelfth James Taylor album. 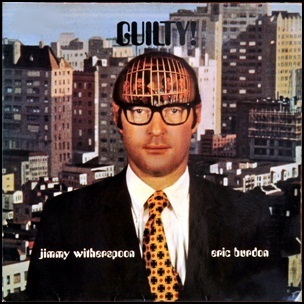 It was recorded in 1987, and was produced by Don Grolnick. 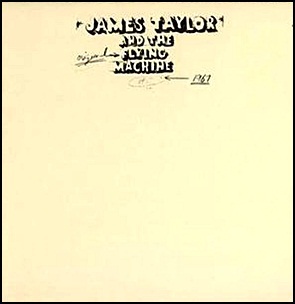 All tracks by James Taylor, except where noted. 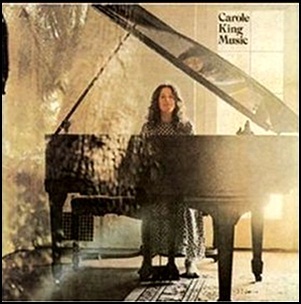 In December 1971, “Ode” label released “Music”, the third Carole King album. 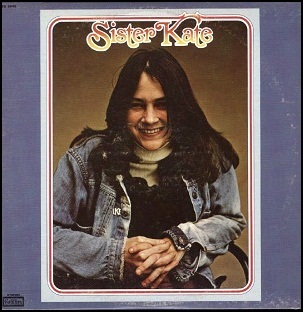 It was recorded in 1971, and was produced by Lou Adler.